Vila Paraiso, located at 5310 North Bay Road on Miami Beach, has sold for $8,550,000. 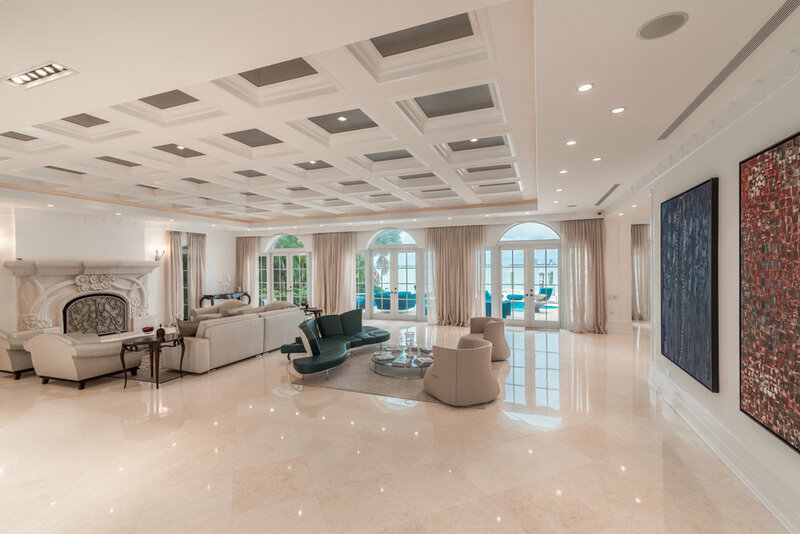 The Georgian-inspired waterfront estate features 6 bedrooms, 6 full bathrooms and 2 powder rooms spread over 8,148 SF. The home was finished with the finest architectural details and craftsmanship with handpicked materials. Vila Paraiso is perfect for entertaining featuring a chef's kitchen, 5,000 bottle wine cellar, formal dining room and luxurious living areas. The lavish master-suite offers unmatched views of Biscayne Bay and an absolutely stunning marble master-bath with a marble deep-soaking, free-standing tub. Outside offers a pool, lounge area with summer kitchen, and a private dock. The seller was represented by Darin Tansey and Brett Harris with Douglas Elliman.